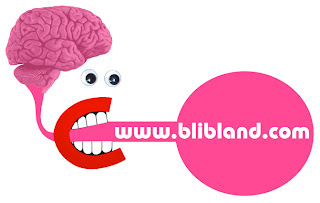 blibland deals with the (im-)/possibilities of dialogue that exist between human being. BLIBLAND contrives in the BETWEEN SPACES. Your words, are part of the project, so don´t bite your tongue!